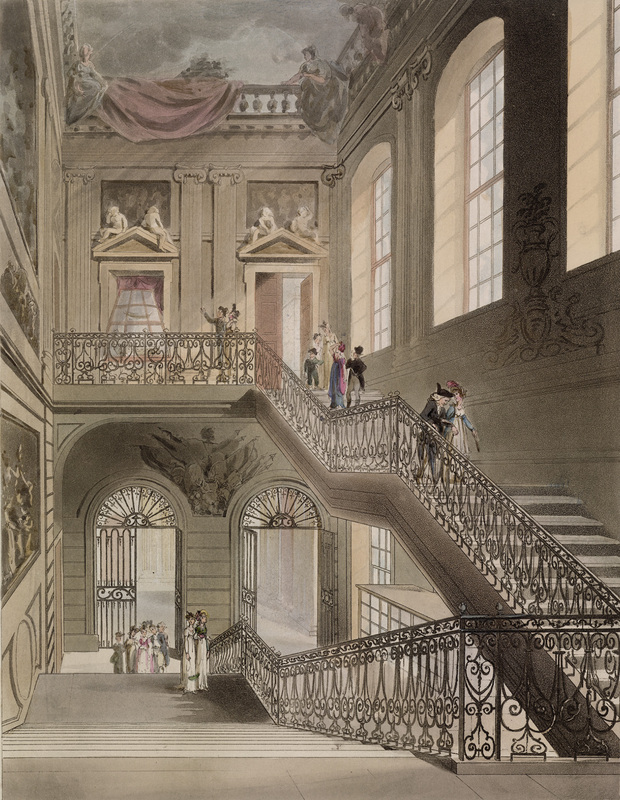 Museum Archivist Francesca Hillier takes us through the fascinating history of the first building to house the British Museum's collection, Montagu House. The north front of Montagu House and Gardens. Engraving by James Simon, 1714. On 11 January 1753 Sir Hans Sloane died and left his collection to the nation. The Cotton Library, which included very important works such as the Lindisfarne Gospels, a manuscript of Beowulf and two of the four known copies of Magna Carta, had already been left to the state in 1700 by Sir Robert Bruce, Sir Thomas and Sir John Cotton. The Harley manuscript collection, purchased by the government for £10,000, was also in need of a home. These three important collections were to be the founding collection of the British Museum. The British Museum Act of 1753. 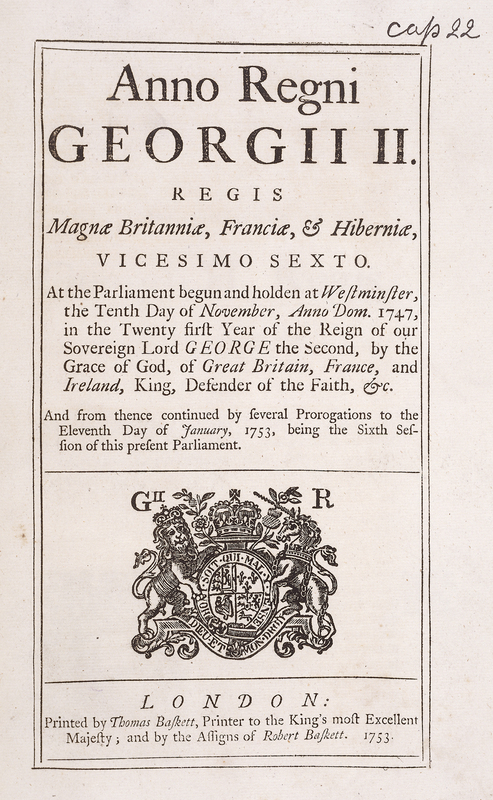 The opening page of the Act that created the British Museum. On 7 June 1753, the British Museum Act received royal assent. The first meeting of the Trustees of the newly founded British Museum was held on 11 December 1753, at the Cockpit, Whitehall, and their most pressing decision was to choose a suitable repository for this extensive collection. 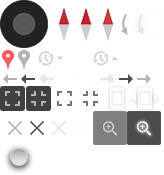 A number of possible properties were considered for this new national collection. A new building within the Palace of Westminster, at an estimated cost of £50,000–60,000, was deemed too expensive and Buckingham House, later to become Buckingham Palace, was also dismissed as too costly, at £30,000, and because of its inconvenient location. 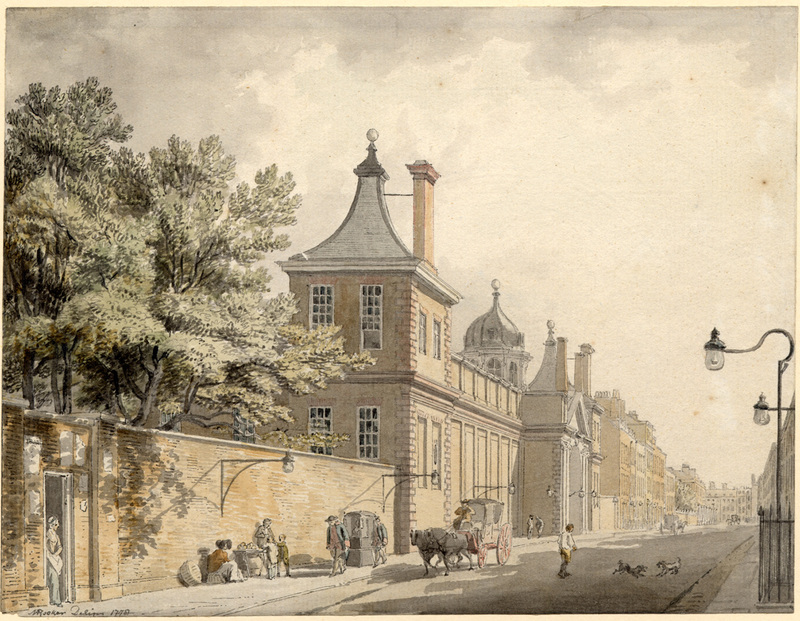 Finally, the long-neglected Montagu House in Bloomsbury was settled upon and in June 1754, the Articles of Agreement between the Duke of Montagu and others were signed by the Trustees and the Deed of Bargain and Sale of Montagu House was completed in April 1755. 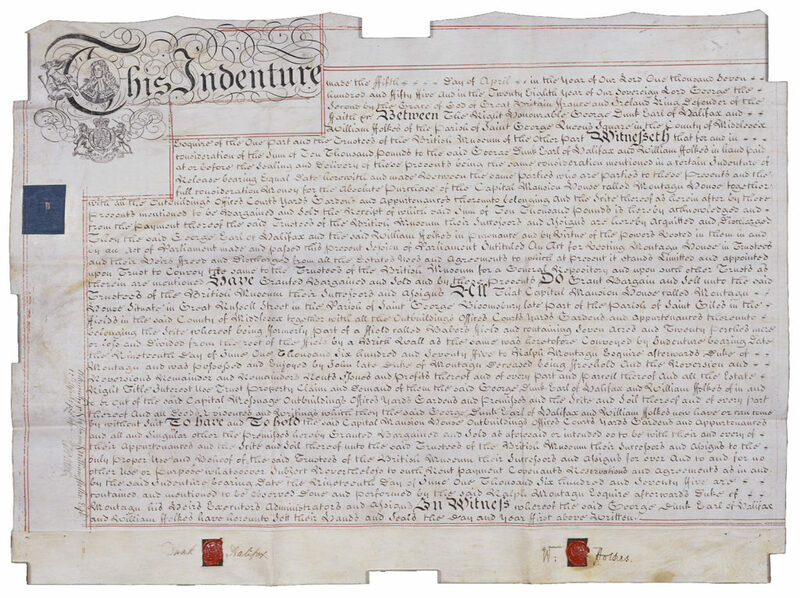 Deed of bargain and sale of Montagu House, dated 5 April 1755. The area where Montagu House was situated has an interesting history. It was known as Blemondsbury after William de Blemond, who took possession of the land in 1201. 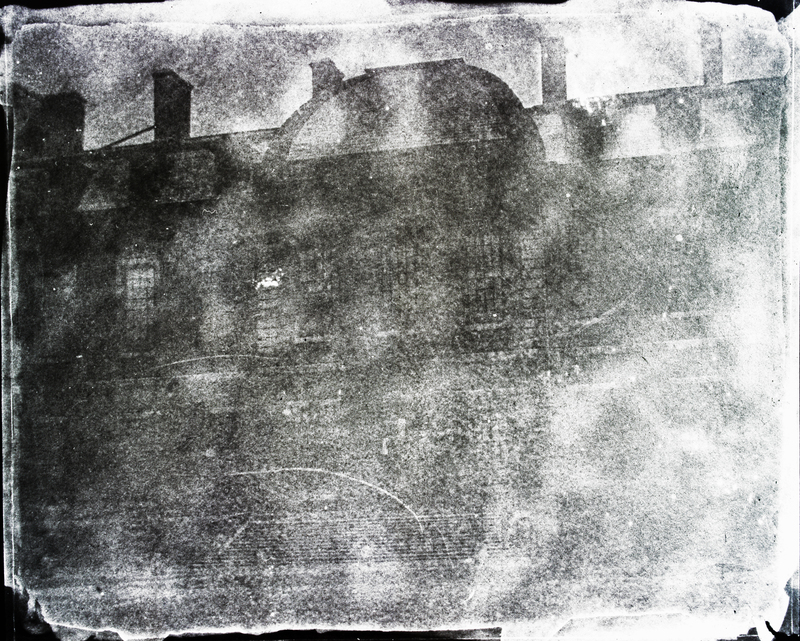 This later developed into ‘Bloomsbury’. After various changes in ownership, Henry VIII’s Chancellor Thomas Wriothesley, later 1st Earl of Southampton, was gifted the land by the King and it remained in his family until 1667. Rachel, one of the 4th Earl’s daughters, inherited the land, and after marrying William Russell (son of the Earl (later 1st Duke) of Bedford), the area later came under the control of the Bedford family. Great Russell Street, Russell Square and Bedford Square, all near the Museum, are named after these families. On 19 June 1675, William and Rachel Russell sold this part of their estate, known as Babers Field, to Ralph Montagu (to whom Rachel was related through his marriage to her half-sister) and this was where he subsequently chose to build Montagu House. Montagu had an interesting reputation (the author Jonathan Swift referred to him as an ‘arrant knave’) but he found favour with the King and was created a duke in 1705. Ralph Montagu chose as architect Robert Hooke. Building began in 1677 but it was severely damaged by fire in 1686, less than 10 years after completion. 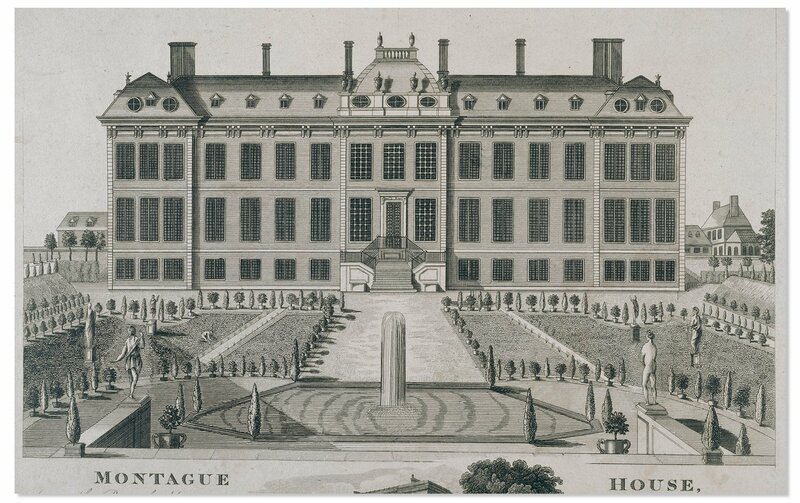 It was rebuilt to a similar design and it is this second Montagu House that was to become the first home of the British Museum. It was a beautiful French-style house with an ornate interior decorative scheme, described in its day as one of the finest private houses in London. A print of this engraving is available to buy on our online shop. The Montagu House gardens opened to the public in 1757, with access to the interior of the house and its collections following, once the refurbishments were complete, in 1759. Gateway of Montagu House, looking east along Great Russell Street. Drawing by Michael Angelo Rooker (1746–1801). 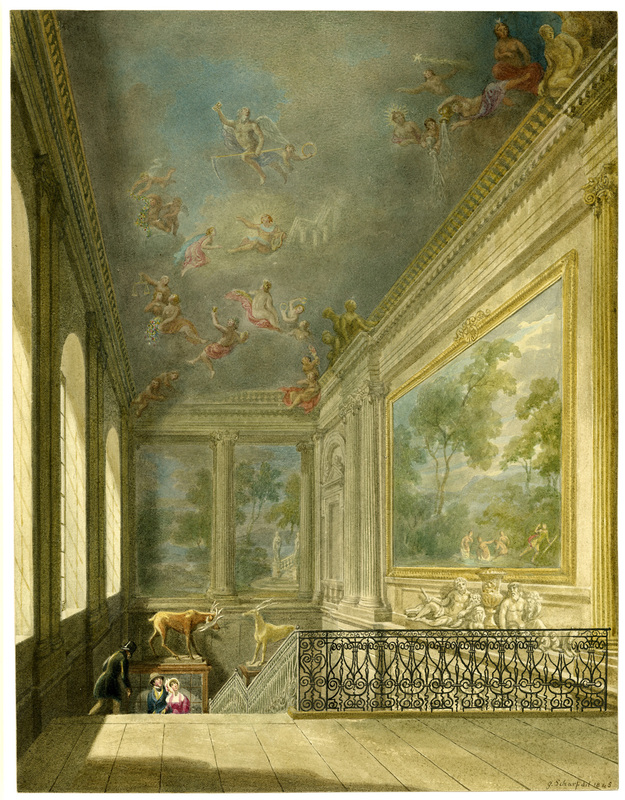 Watercolour, with pen and grey ink, 1778. A print of this watercolour is available to buy on our online shop. 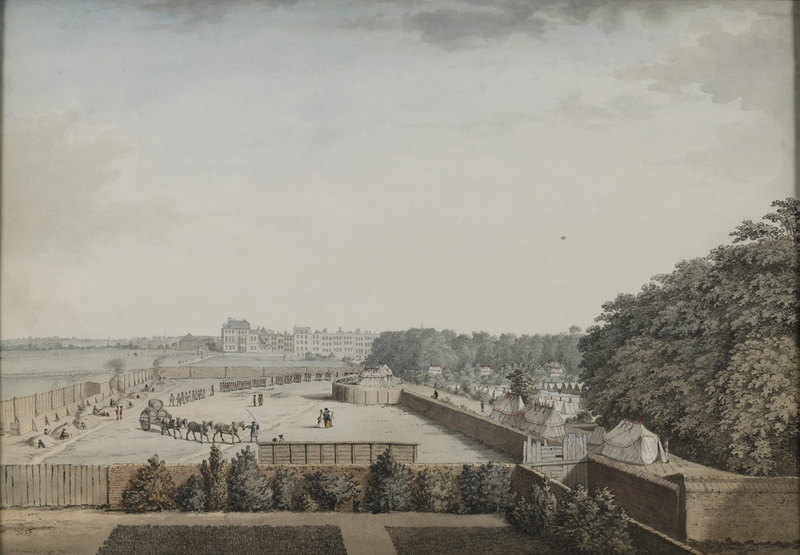 The image below shows the semi-rural location of Montagu House in the later 18th century: it shows the gardens and paddock of the house with surrounding fields and other properties in the distance. The York Regiment parading in the garden of Montagu House. Drawing by Samuel Hieronymus Grimm (1733–1794). Pen and grey ink and watercolour, heightened with white, 1780. Once the Trustees had decided on Montagu House, they appointed Henry Keene as principal architect to oversee the work of transforming the house into a museum. The house had suffered badly from damp and much repair work was needed in order to fulfil the needs of the collection as well as the staff in residence who looked after it. Groups of visitors on the staircase of the old British Museum, Montagu House. Hand-coloured etching and aquatint, 1808. The house was never really adequate for its purpose and it wasn’t long before the lack of space for the expanding collection became critical. In 1802, a committee was set up to discuss how this could be addressed. It was decided that a new gallery should be added and the Townley Gallery was completed in 1808. 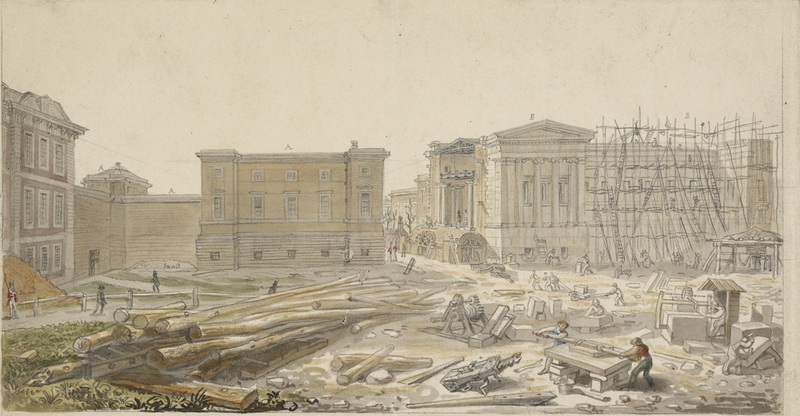 Construction of the Townley Gallery. Drawing by George Scharf (1788–1860). Watercolour, 1828. Charles Townley, a noted collector and Trustee of the Museum, after whom the gallery was named, had a significant collection of classical sculpture on display in his house and on his death in 1805, much of this was purchased for the Museum from his family. Staircase of Montagu House. Drawing by George Scharf (1788–1860). Watercolour, 1845. By the 1820s, and with the collection continuing to expand, George IV’s library also came to the Museum. Plans to house this collection were developed and the new King’s Library building (now Room 1, the Enlightenment Gallery), part of a bigger general scheme by Sir Robert Smirke for the new Museum, were approved in 1823. Three sides of a quadrangle were subsequently constructed to the north of Montagu House, with the fourth side to be built when the house itself was demolished. The new building was designed in the ‘Greek Revival’ style, fashionable in the 18th and early 19th centuries and contrasted starkly with the French style of the original Museum building. It was completed in 1852 and is still the main core of today’s Museum building. Find out more facts about the Museum in this handy listicle.